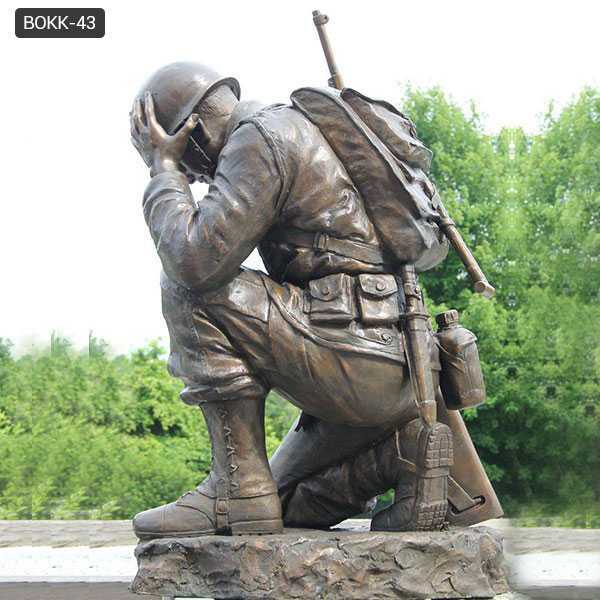 Kneeling Soldier is the sculpture conveys a soldier’s respect and love for the country. 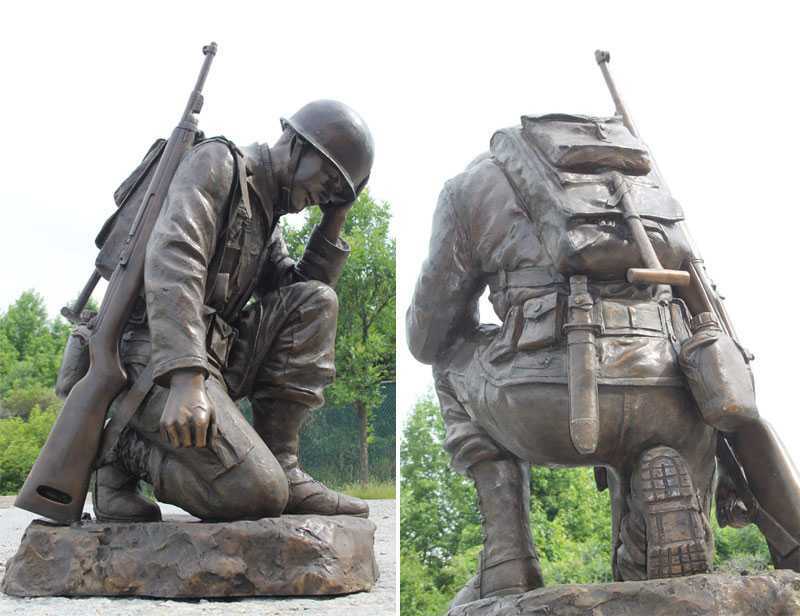 A truly amazing sculpture of a kneeling soldier that is life-size and very large to be the ultimate memorial and tribute to the heroes that fight for country and home. 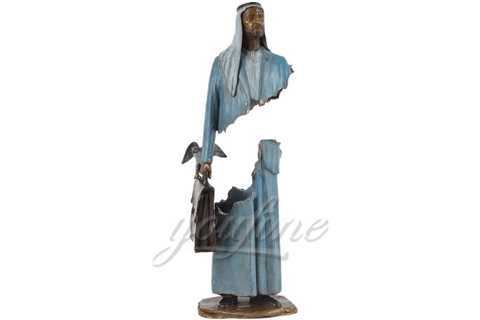 Pay the ultimate tribute to your heroes with a long last, heavy cast bronze memorial for your organization, park or even your own home. 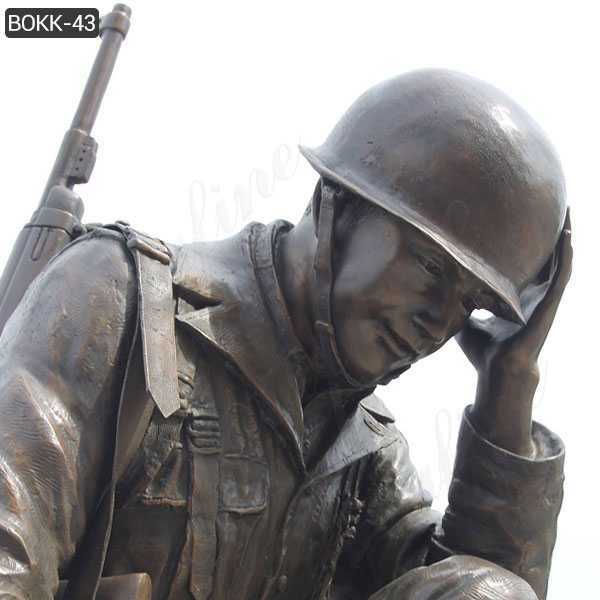 Ever since the beginning of recorded time, mankind has been creating artistic images of his world as he sees it, and since the very earliest times have been smelting metals to create beautiful and decorative sculptures Today, I share a kneeling soldier statue to you . 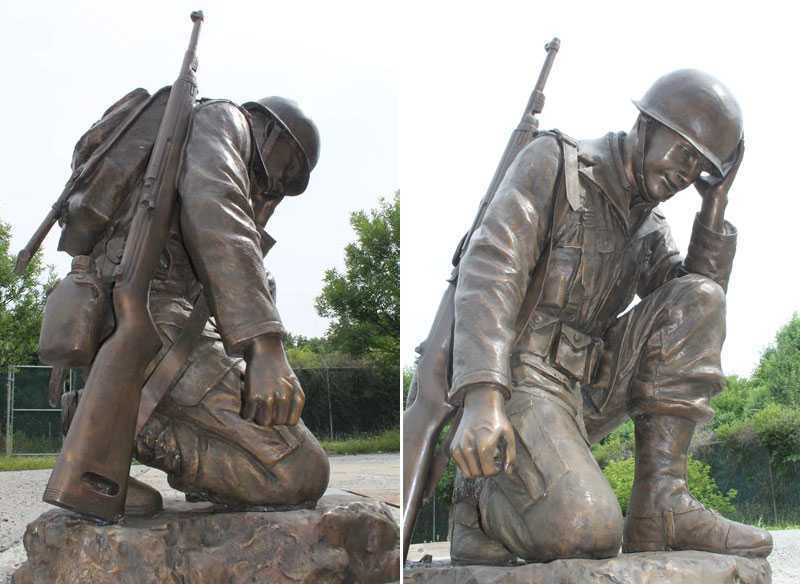 The soldiers kneeling were sculptures that conveyed the soldiers ‘ respect and love for the country. 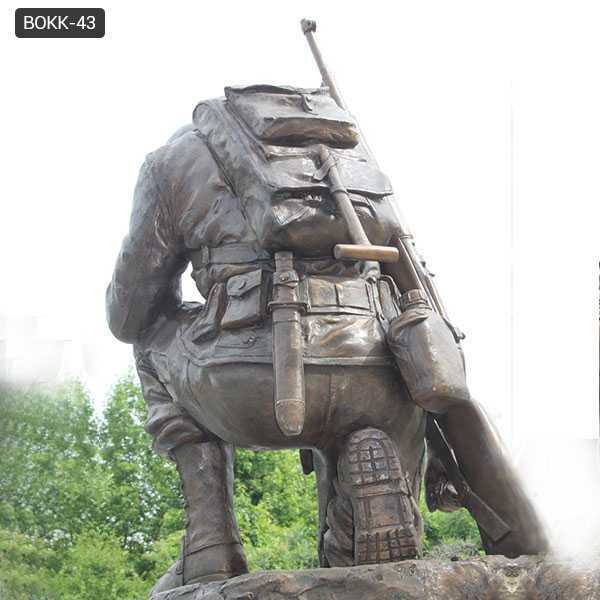 A truly stunning kneeling soldier sculpture, life-size, very large, is the ultimate memorial and tribute to the nation and family for the hero of the struggle. 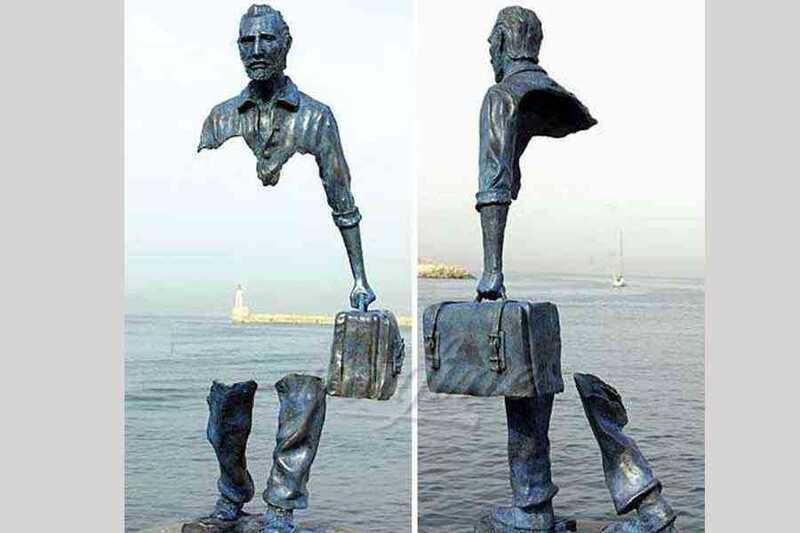 Pay tribute to your hero for your organization, the park and even your own home to provide the last heavy bronze monument. 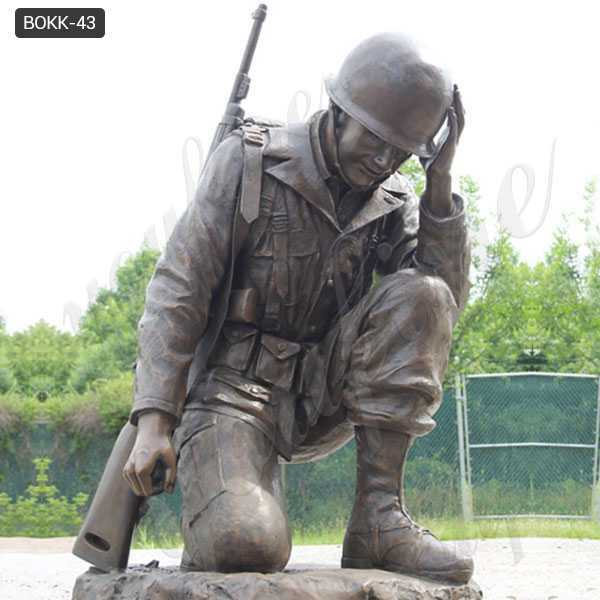 Life Size Kneeling Soldier Sculpture is 48 inches tall, 32 inches long and 30 inches wide. 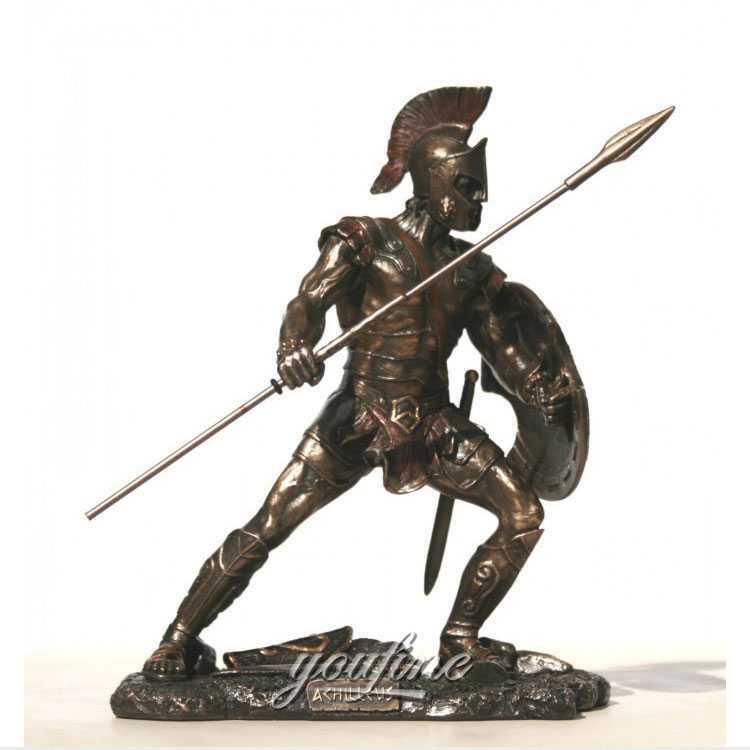 If you are interested in bronze soldier sculpture, or if you plan to buy such products, don’t hesitate to contact us, we will give you the best experience according to your needs. 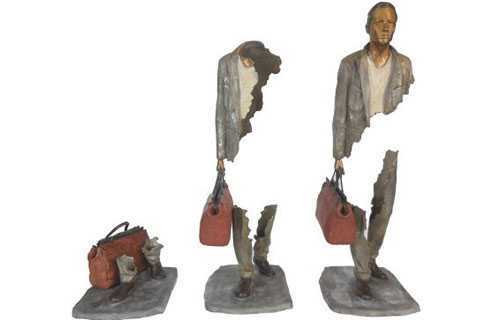 Our is YouFine sculpture factory ,we have a professional design team and production team to meet your requirements. As long as you have what you want, we can do it.